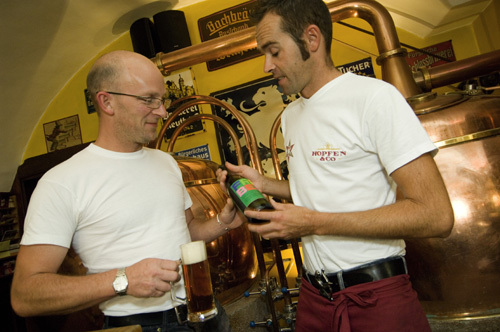 Bozner Brau GmbH brews handmade beer in conformity with the Bavarian “purity decree” of 1516: the only ingredients used are barley, hops, water and yeast. Our traditional outlet, “Hopfen & Co.” is located in Bolzano’s fruit market, in Piazza delle Erbe. FREE BEER will be available at Museion – Museum of modern and contemporary art, Bolzano, Italy from September the 15th.